Chalupa U Bednářů is perfect for winter or summer vacation in a peaceful village very close to the tourist and ski centres of the Jeseniky mountains. We do our best to prevent pollution of Jeseniky. We separate litter, use solar energy to heat water and the chalet is heated using wood from local sources. Please help us protect the pure nature of Jeseniky. Chalupa U Bednářů is located at the foot of Jeseniky mountains, in the centre of the village of Rudná pod Pradědem, at about 2130 ft above sea level. 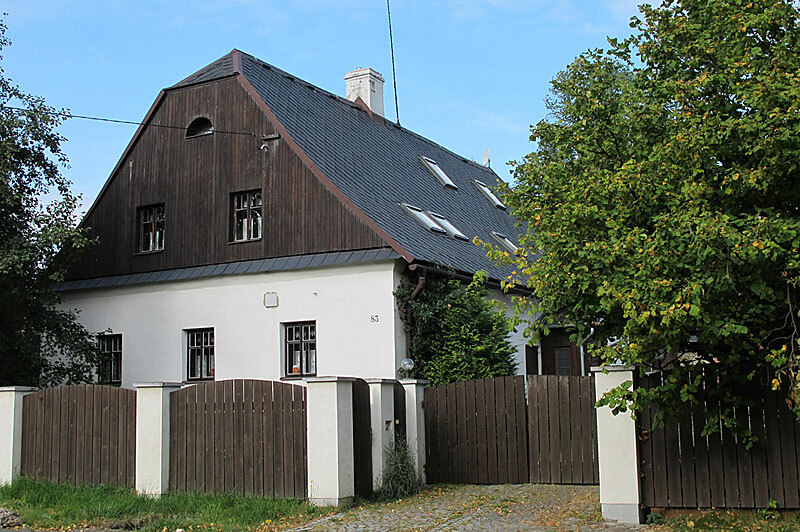 The village is about 6 miles north-east of Bruntál, Moravian-Silesian region. There is a shop open daily, two pubs, a church, Amír stable and more in the village. 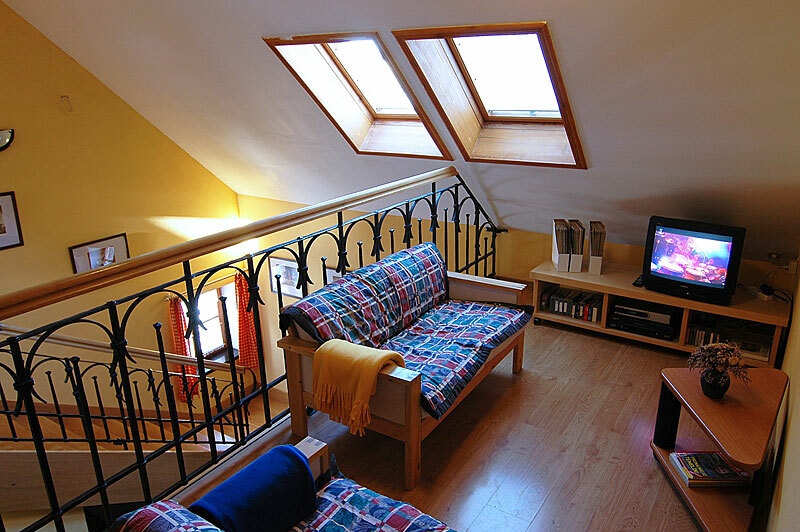 Our chalet provides accommodation for 8 – 9 people in two rooms (one for four and one for five). Each room has its own bathroom. The chalet also has a kitchen, equipped with a refrigerator, stove, kettle and a microwave oven. Free Wi-Fi is available. On the upper floor, there is a living room with a TV set. It is also possible to use our sauna. The chalet is heated automatically; however, guests are able to use the fireplace. Water is also heated automatically. It is possible to park up to 4 cars in the courtyard. In summer, it is possible to have a barbecue at the outside fireplace. Copyright © 2012 Chalupa u Bednaru | Programing by Webové studio Xlibris.cz | Valid XHTML 1.0! | Valid CSS! .